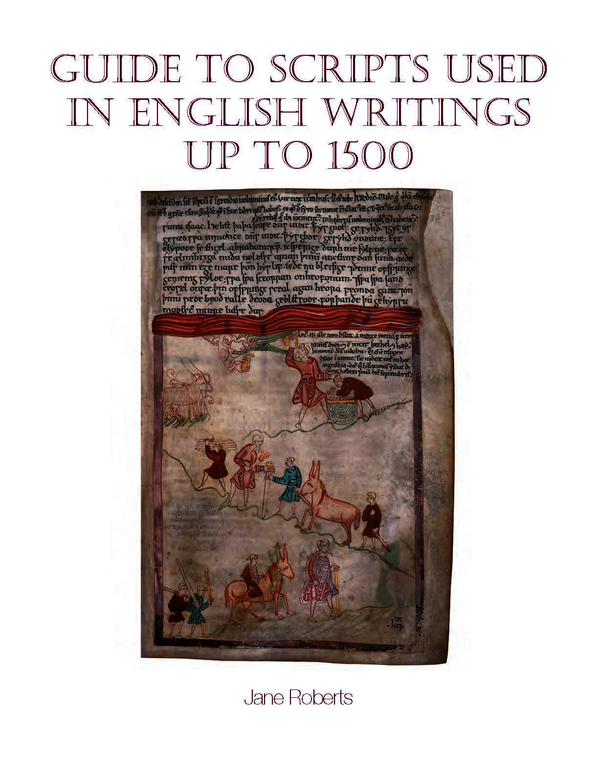 The resurgence of interest in the history of the English language has prompted this indispensable introductory guide to the scripts used in Old and Middle English writing. The best way to gain a sense of changes in scripts across time is through visual examples. The reader is introduced gradually to vocabulary suitable for the description of script through a range of plates, for example, Caedmon’s Hymn (the earliest extant English poem); the opening of an Exeter Book poem; the Lindisfarne Gospels; the opening page of King Alfred’s first translation; an illustrated version of the story of Abraham and Isaac; passages from the Anglo-Saxon Chronicle; early (Laȝamon) and late tellings of the story of Arthur (Malory); contrasting manuscripts of Chaucer’s Troilus and Criseyde; Langland; York plays. Each plate is reproduced full size where possible, accompanied by a full transcript, commentary and notes. Jane Roberts is Emeritus Professor of English Language and Medieval Literature in the University of London, where she is a Senior Research Fellow in the institute of English Studies.